(HealthDay)—Diet soda consumption may up the odds of diabetic retinopathy (DR), according to a study published online Jan. 23 in Clinical & Experimental Ophthalmology. Eva K. Fenwick, Ph.D., from University of Melbourne in Australia, and colleagues surveyed 609 adult patients with diabetes with a Food Frequency Questionnaire to assess the relationship between regular and diet soft drink consumption and DR and diabetic macular edema (DME). 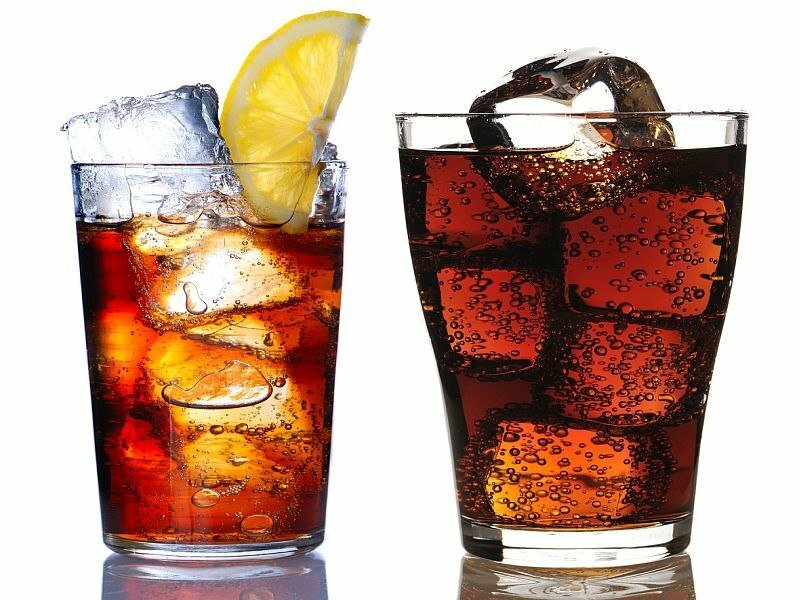 The researchers found that 46.8 percent of participants consumed diet soft drinks and 31.2 percent consumed regular soft drinks. A total of 37.8 percent had no DR, 5.9 percent had mild non-proliferative DR (NPDR), 25.3 percent had moderate NPDR, 4.6 percent had severe NPDR, and 24.0 percent had proliferative DR (PDR). Compared to those with no diet soft drink consumption, there was an independent association between high diet soft drink consumption and increased likelihood of having PDR (odds ratio, 2.51). There was no association seen between regular soft drink consumption and DR or DME.